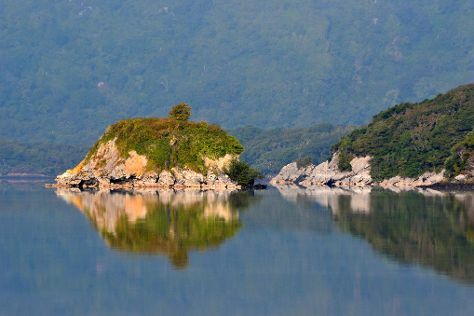 Spend the 1st (Thu) exploring nature at Killarney National Park. And it doesn't end there: take in nature's colorful creations at Muckross House, Gardens & Traditional Farms, view the masterpieces at The Back Lane Gallery, step into the grandiose world of Ross Castle, and don't miss a visit to Ladies' View. For other places to visit, maps, where to stay, and other tourist information, you can read our Killarney itinerary planner. Dublin to Killarney is an approximately 3.5-hour car. You can also do a combination of bus and flight; or take a train. Traveling from Dublin in December, you can expect nighttime temperatures to be somewhat warmer in Killarney, with lows of 7°C. Cap off your sightseeing on the 4th (Sun) early enough to go by car to Caherdaniel. Caherdaniel is a village in County Kerry, Ireland, located on the Iveragh peninsula on the Ring of Kerry. 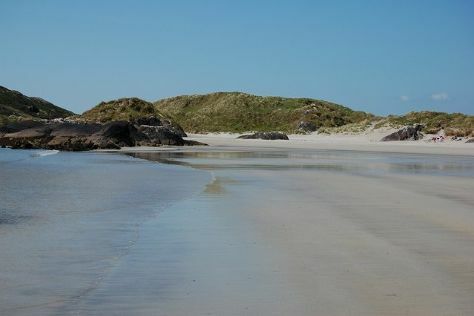 Start off your visit on the 4th (Sun): stroll through Derrynane Beach, cruise along Ring of Kerry, and then delve into the distant past at Staigue Fort. To find ratings, photos, maps, and other tourist information, go to the Caherdaniel trip itinerary planner. Getting from Killarney to Caherdaniel by car takes about 2 hours. Expect a daytime high around 11°C in December, and nighttime lows around 6°C. Cap off your sightseeing on the 5th (Mon) early enough to go by car to Dunquin. 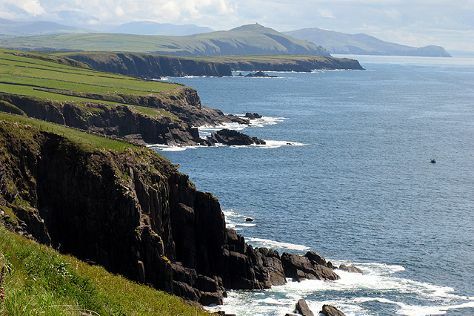 Spend the 5th (Mon) exploring the striking scenery along Slea Head Drive. To find maps, ratings, photos, and tourist information, you can read our Dunquin trip planner. Traveling by car from Caherdaniel to Dunquin takes 1.5 hours. December in Dunquin sees daily highs of 11°C and lows of 6°C at night. Finish your sightseeing early on the 8th (Thu) so you can drive back home.